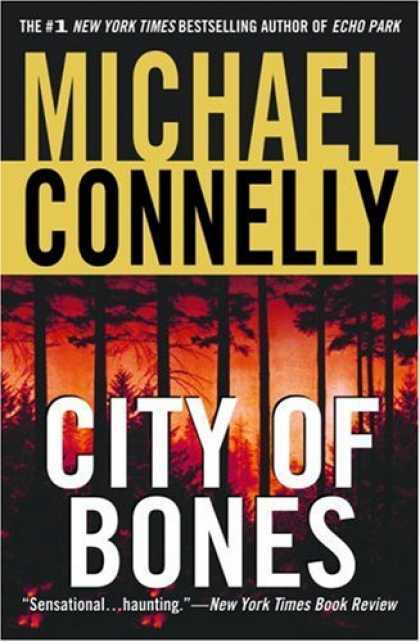 As the search continues, Harry and his team discover the skeleton of a pre-teen boy and some of his belongings, slowly drawing the conclusion through evidence and phone tips that the murder occurred some 20 years ago, making it nearly impossible to fully track what happened. In the midst of solving his holiday murder, Harry finds himself under the watchful eye of the chief of police and his superiors, worried about what the future really holds and how long his job will be offered to him. 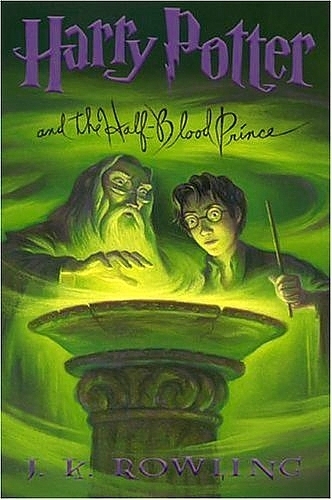 I really enjoyed this adventure with Harry. It brought even more to light on his character, what he was willing to risk to solve a case, and what he is willing to sacrifice and give up in the end. I’ve already halfway through the next book and very eager to find out what they all have in store. 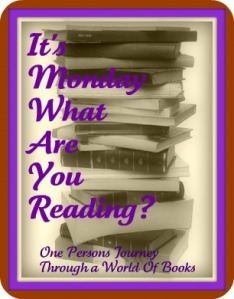 Bookjourney over at One Persons Journey through a world of books is now hosting this event. I got a little more reading accomplished this week and finished a couple books. I have a road trip and family reunion coming up this weekend so I anticipate getting some good reading done in the sun and driving. The next to the last book in the Harry Potter series holds many surprises and is definitely leading up to the final book. Harry and friends find themselves entering their next to last year at Hogwarts, receiving their O.W.L.’s and reading adulthood, but not without consequence. Upon arriving at school, it is announced that Snape has been given the job of teaching Defense Against the Dark Arts, which only adds to further misery. Harry begins secret lessons with Dumbledore, where he soon begins to learn about the past of Voldemort in hopes of finally bringing him to his final death. All the while, Harry comes across a potions book whose former owner took the liberty of making his own alterations to the current recipes, giving everyone the impression that Harry became a potion genius over the summer. But finding (and testing) these potions only causes him more pain. The shocking ending to this book had me wondering what would be in store for the final chapter of the series and what Rowling will be doing with the characters, especially Harry and how he is to proceed. I am extremely proud of this book as it is the first published novel of my step-father who inspires me every day to continue writing, especially when you see the end result. This book was a great piece of work that stays true to current events, past and present, without forcing it. Dak Newman is a writer who spends a good amount of his time in the Idaho wilderness working on his next book. When tragedy strikes Braxton Oil Company, and the keynote speaker for a major convention is murdered, Dak is called upon to return to the city and fill in. 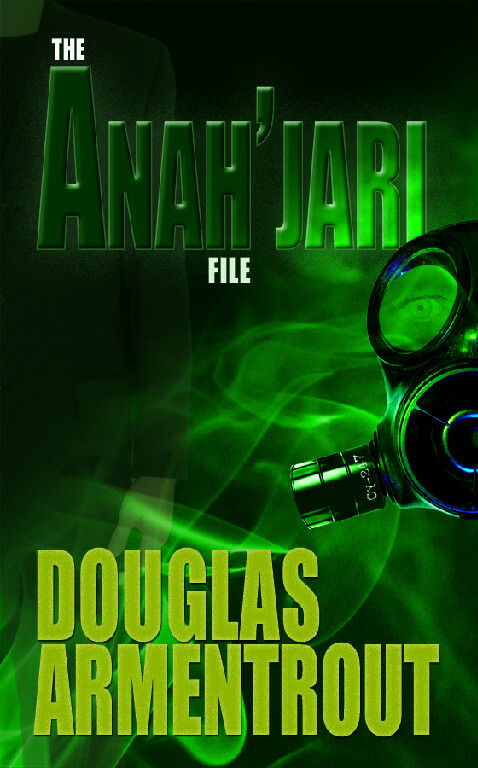 What starts off as a seemingly innocent trip soon turns into a mystery as Dak finds an unlikely resource and begins to piece together the crazy connections between Braxton Oil, an unknown gas that has killed hundreds, and murder. It took me awhile to get into the story, but once I focused on what I was reading and the clues started falling into place, I found myself on a crazy journey along with Dak to find out the truth about what happened and the fear spreading through the country that a terrorist might be at work. I absolutely loved the ending and look forward to what Doug has in store next for the book world. It’s been over a month since I participated in this weekly meme and I’ve missed it. I’ve been so backed up with reviews lately that I can barely get other items on my blog finished. I’ve managed to keep up my reading, it slowed a bit last week but I’m hoping it will pick up more over the rest of the month and into August. I only finished one book this past week, but I was hardly home long enough to sleep let alone finish reading. 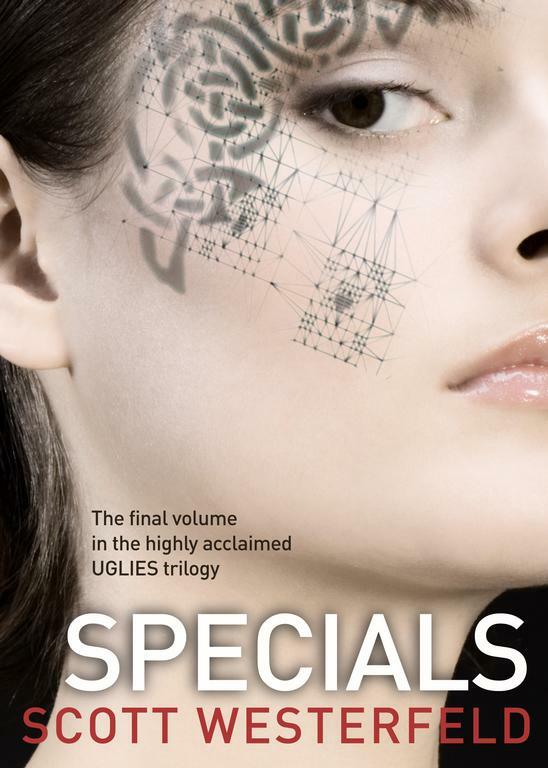 The third book of the Uglies series picks up not long after Pretties, when the group finds themselves part of an elite group of specials called Cutters. Tally is still learning the ropes and participating in her first mission, in search of finding who is smuggling in the famous pills that nearly killed her boyfriend and promise to save everyone from being “pretty”. I enjoyed this book, maybe more so than the others. The details of specials along with the continued development of the storyline and characters brings everything together. The more you read about them the more you begin to understand, love/hate, and feel for them and their actions. Like a TV show or movie, I almost wanted to yell at the characters for their actions and constantly found myself rooting for Tally over everyone else for staying true to herself as much as possible despite the circumstances. I’m looking forward to seeing where book 4 takes us and how it all ties together.